Facebook's European chief is quitting the social media giant to spearhead London's efforts to compete as a world leader in technology start-ups. 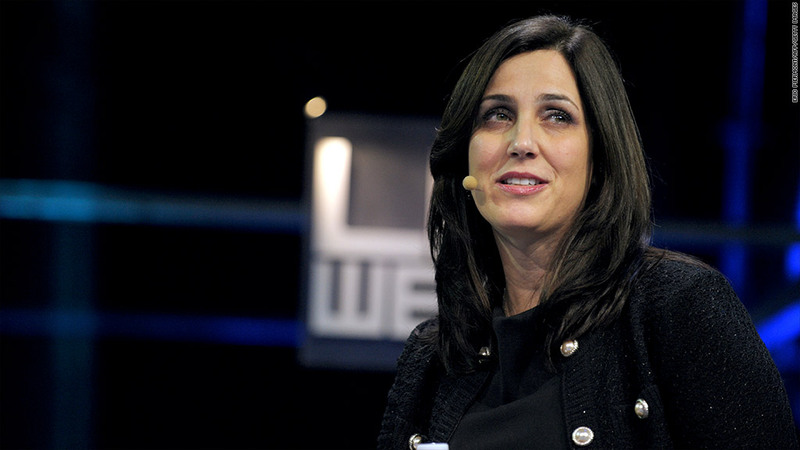 Joanna Shields will become chief executive of the Tech City Investment Organization in January. Tech City was set up in 2011 by the British government to attract foreign investment to an emerging tech cluster, known as "Silicon Roundabout" because of the east London traffic intersection at its heart. American-born Shields has a resume that reads like a "Who's Who" of the digital media world. Before joining Facebook (FB) in 2010, she held senior positions at AOL (AOL), social networking start-up Bebo and Google (GOOG). "The seeds have been sown in east London for a dynamic and successful cluster: we have the infrastructure, the technology, and the talent, now we need to accelerate the growth," Shields said in a statement. "With the right boost now, there is no reason why we can't make London the number one location for tech in the world." Tech City has attracted investments from world leaders such as Google, Intel (INTC)and Cisco (CSCO), but most of the 3,000 companies in the area are start-ups. Shields will also serve as Britain's business ambassador for the digital industries. "Tech City is a great success story and I believe Joanna Shields has the expertise and ability to make a hugely valuable contribution to its development," said trade and investment minister Stephen Green, a former chairman of HSBC. Wired dubbed Shields "the most influential person in European technology" last year. "Her appointment will raise the profile of the industry in London and that is a good thing," Gareth Bourne, founder and CEO of Beam, a London-based real-time content licensing and payments platform, told CNNMoney. But tech entrepreneurs also say she'll need to lobby effectively for improved access to funding and skills to generate lasting benefits for the UK start-up sector. "The UK has a real opportunity to become Europe's Silicon Valley but we're only going to do that if we're very bold and adventurous in what we do," said Bourne. Mike Vieyra, Beam chairman and former CEO of iView Multimedia, which was bought by Microsoft (MSFT)in 2006, said access to finance was still the biggest obstacle to new technology companies getting started in the UK, despite several government initiatives to support lending to small businesses. 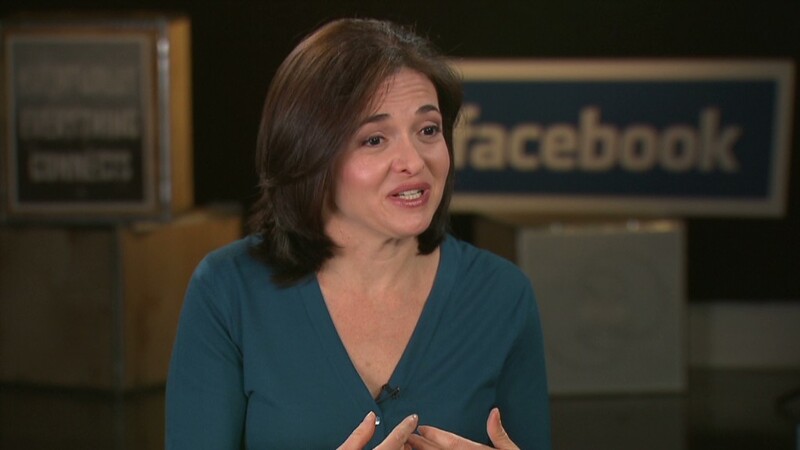 "If she can make any difference to that, she'll do a fantastic job," Vieyra told CNNMoney. Shields' departure from Facebook comes at a difficult time for the company. Facebook, which has struggled to get its share price up ever since its botched IPO back in May, will issue its second earnings report as a public company Tuesday. And 225 million shares of restricted stock units will convert to common stock later this week.